In the Novation Hacker’s Guide, they describe Hacking less as a malicious act, and more as the attitude of inspiration and discovery through DIY. Hacking is essentially changing the way things work to suit the way you work, whether it’s hardware or software. 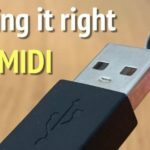 This mentality of resourcefulness is a great trait as a music producer as it teaches you to use the tools at hand to express yourself beyond the pre-decided techniques laid out by the developer. In today’s mass-produced society finding a unique voice can be difficult. 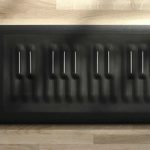 We’re force-fed stylistic boundaries and one of the only ways to step out of it, is to create a unique way of interacting with your instrument or software. A large number of users aren’t content with controller default mappings, and creating your own unique mapping is an entry into the world of constructive hacking. 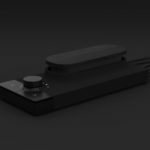 Technology has advanced to the point where companies are selling DIY kits to create your own MIDI controllers, and the internet is full of schematics for creating all sorts of sound creation devices. 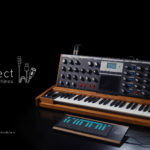 Creating your own unique instrument has never been this easy, and Novation has compiled a guide on some tips and tricks to make the most of the process. The Novation Hacker’s Guide outlines some of the well-known artists who are hacking their own instruments, such as Aphex Twin’s and his work with so-called “Visual Corruptor”, Weirdcore, who has built a system in Max/MSP to create and control visuals on-the-fly. 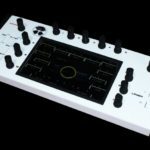 Weirdcore has built the visuals system to interact with a series of Novation controllers to create a unique hand-on live experience. Aphex Twin’s music is incredibly unique and having a unique visuals system to complement the performance seems only fitting. There a ton of great ideas in the article, from other visual artists to musicians and software/hardware developers. 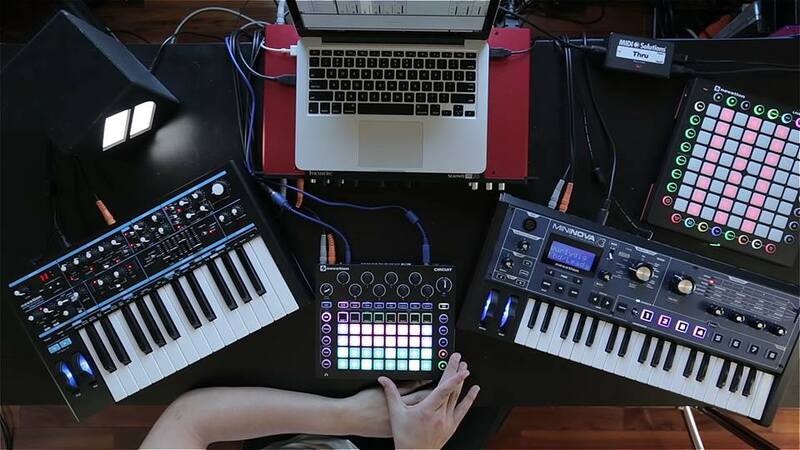 If you’re interested in the DIY side of music technology be sure to check it out the Novation Hacker’s Guide here. 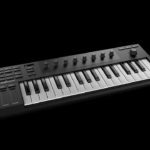 Miclop Ctrl-X removes the hassles of MIDI control!